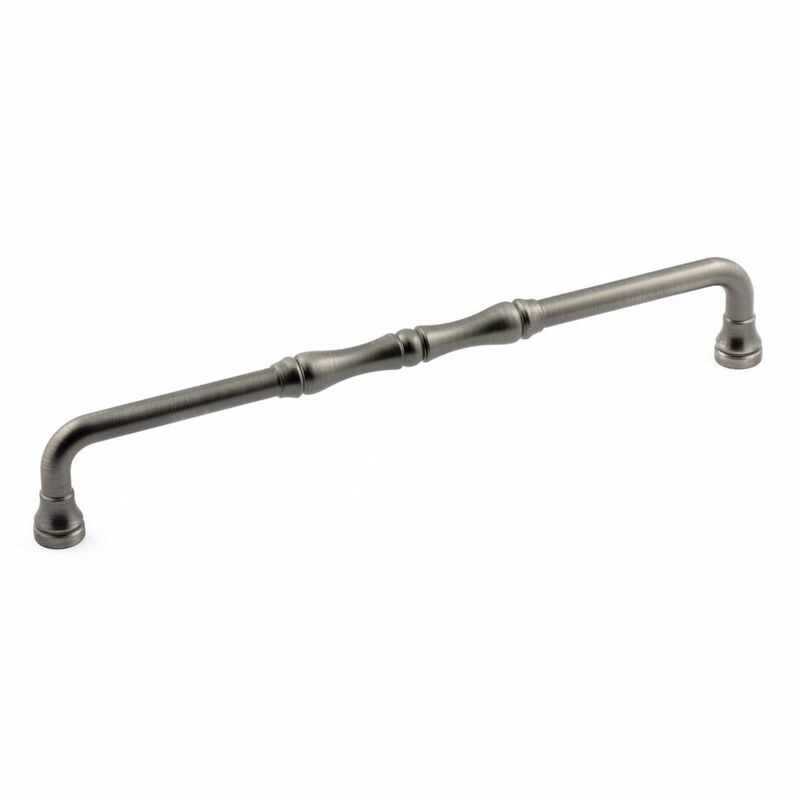 The symmetry of beads and rings along the handle of this classic pull will enhance the sophistication of any room. Traditional Metal Pull 7 9/16 in (192 mm) CtoC - Antique Nickel - Boucherville Collection This classic Richelieu pull will add a touch of elegance to your kitchen or bathroom dicor. Simple lines with interesting detailing on the center handle and ends.